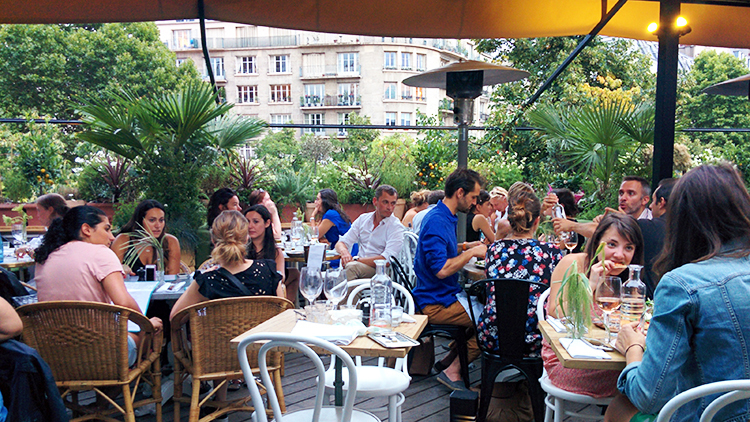 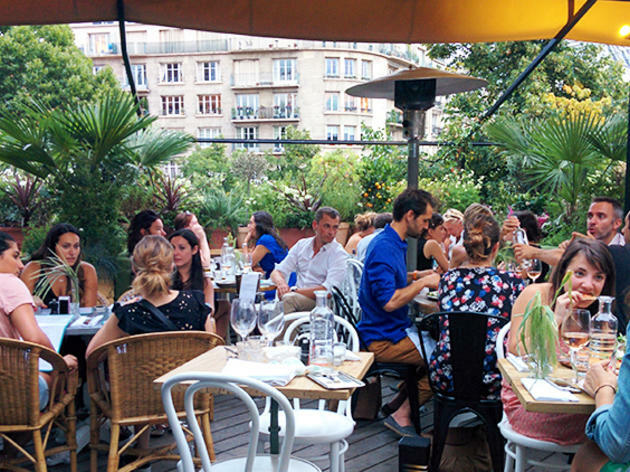 Bar terraces are everywhere in Paris, and so it can be tricky for bar owners to make their establishments really stand out. 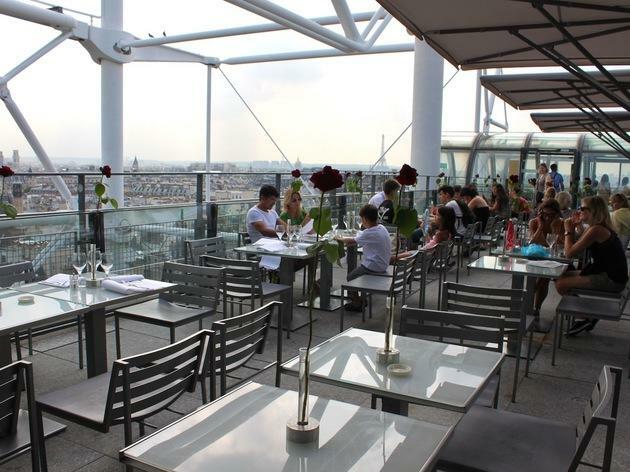 To reel in new punters, it seems more and more are starting to look upwards. 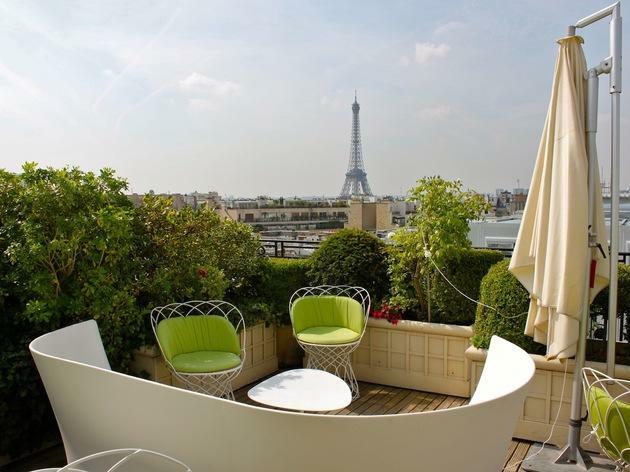 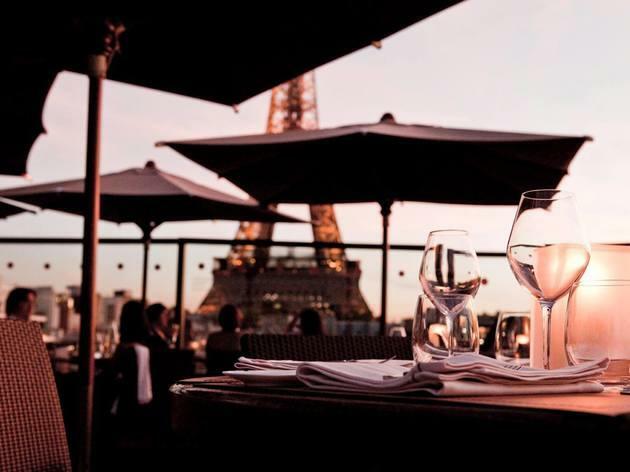 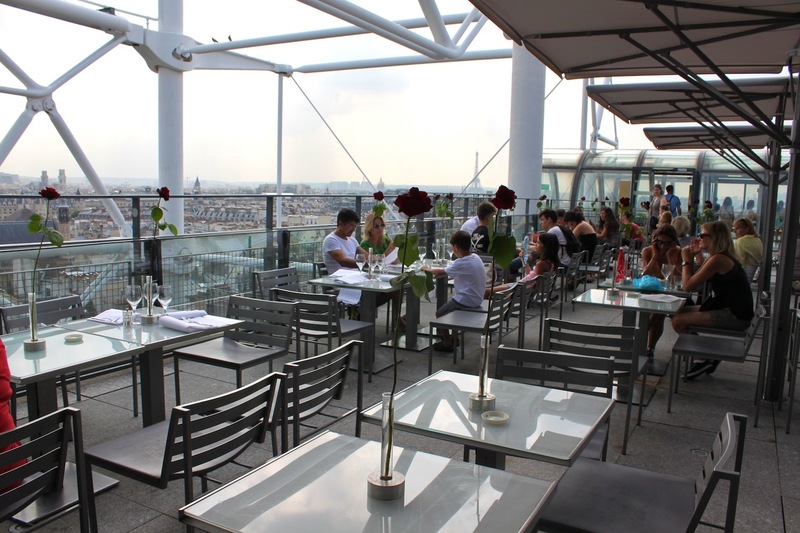 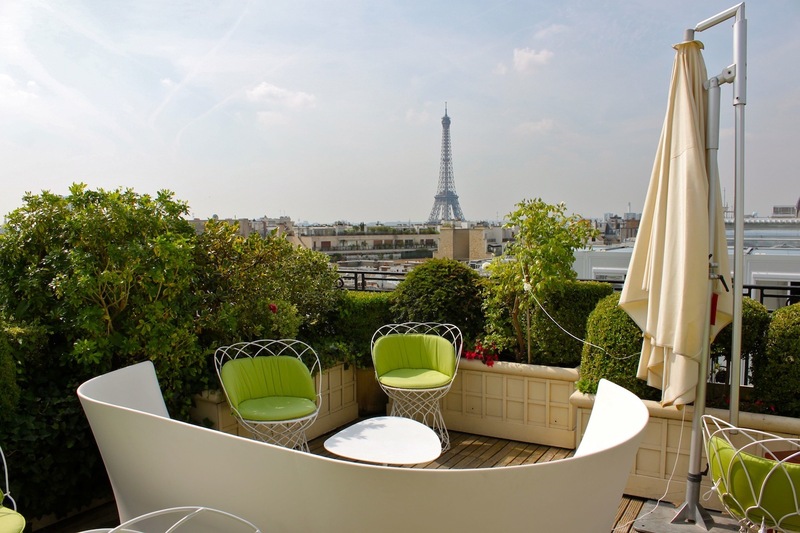 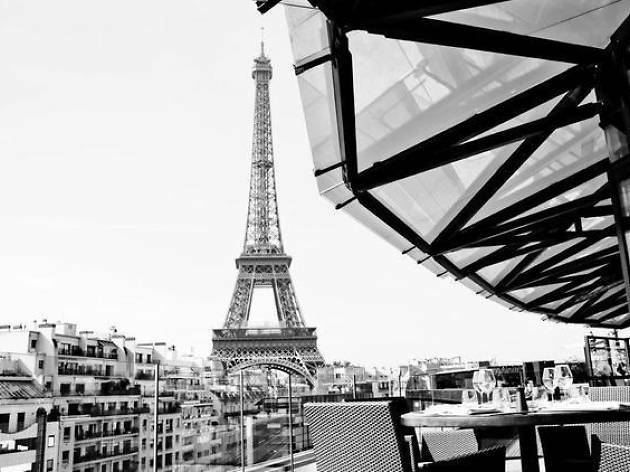 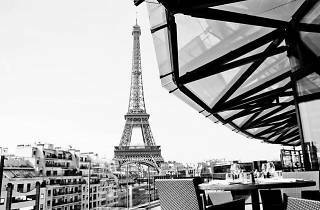 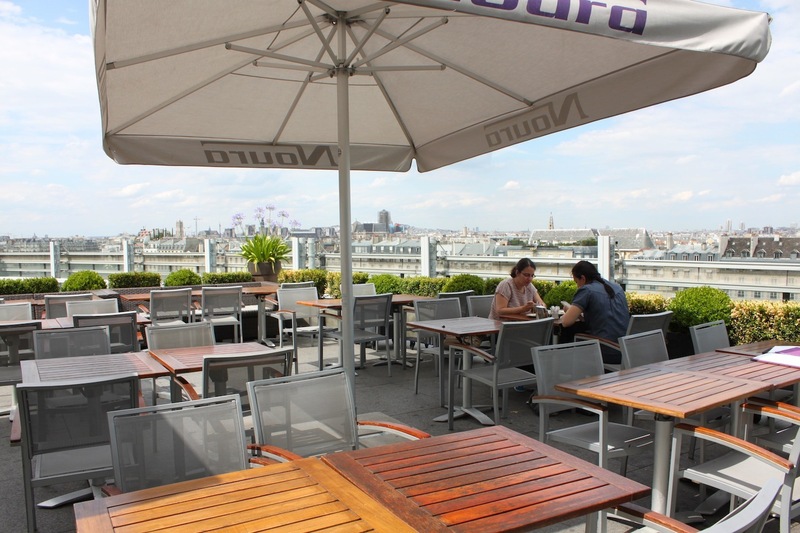 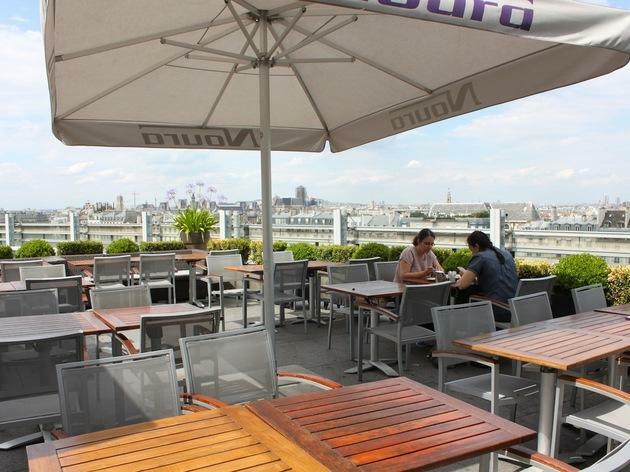 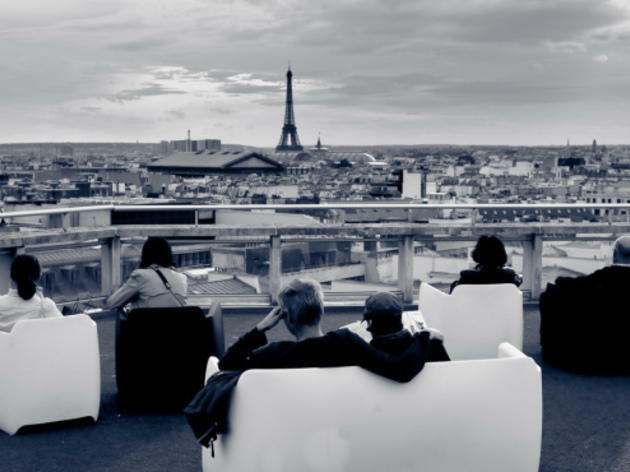 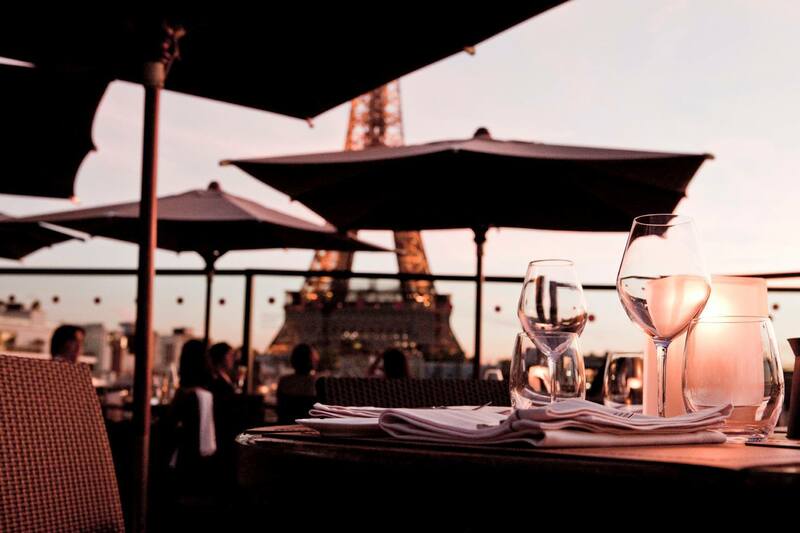 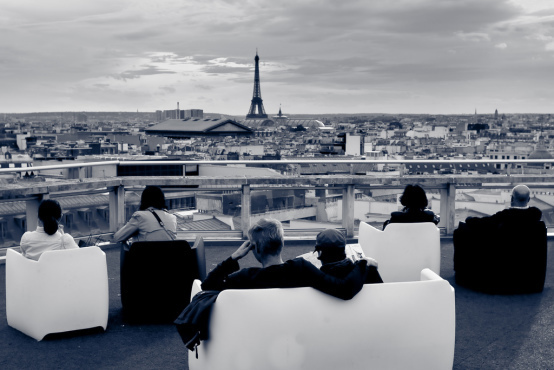 After all, the French capital has undoubtedly one of the most beautiful and iconic skylines in the world, so where better to survey the Eiffel Tower, the Arc de Triomphe and Sacré-Coeur than ten floors up with a cocktail in hand? 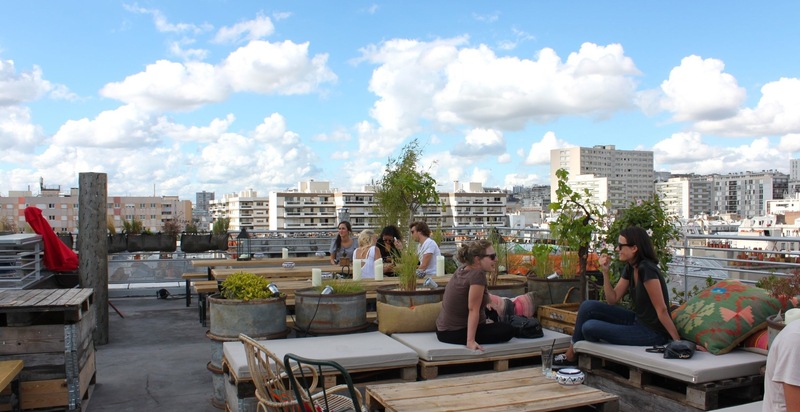 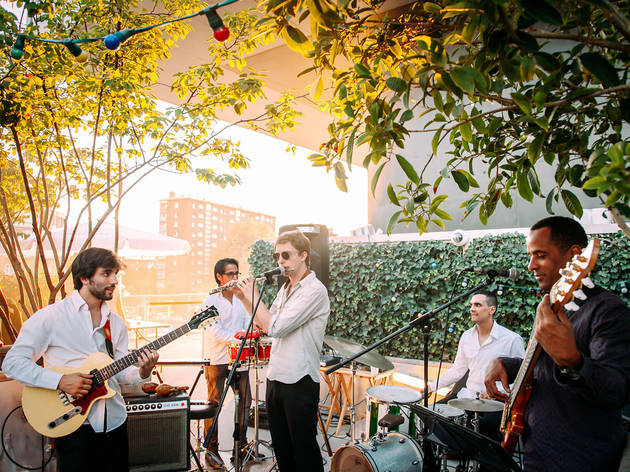 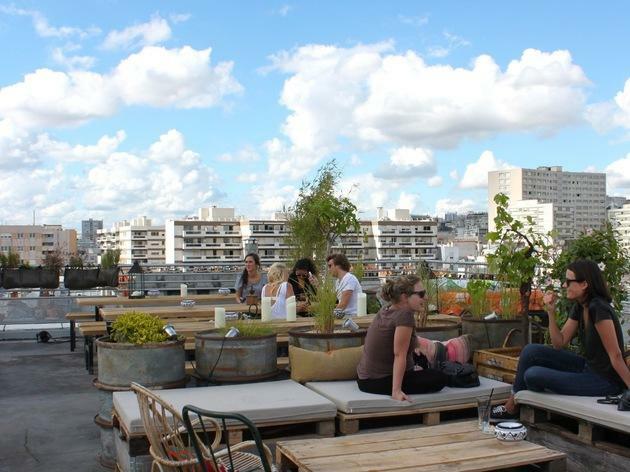 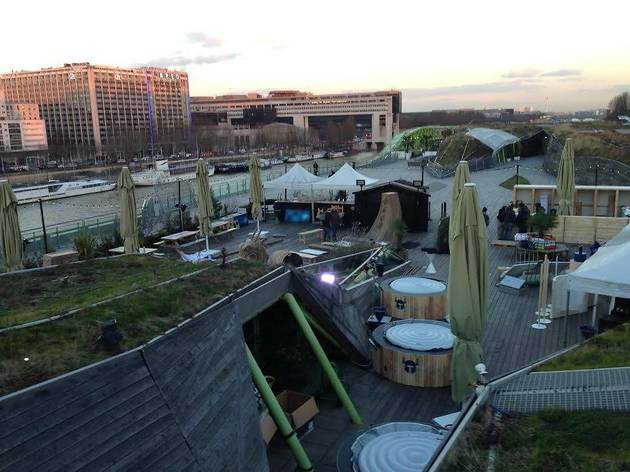 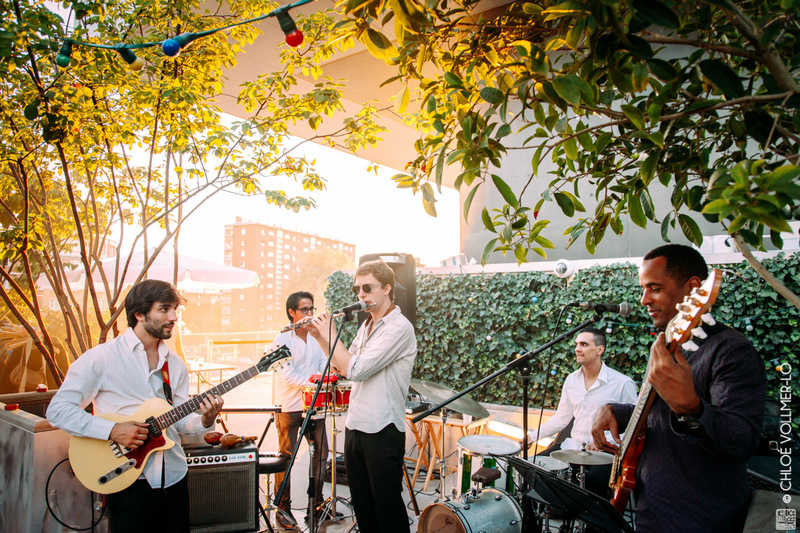 Our list of the ten best rooftop hangouts will make regular street-level drinking seem so passé.